In the modern context, we can very much relate to what Gautam Buddha did 2500 years ago - he left everything, his kingdom, the powers, and, the comfort of his life in search of peace & enlightenment. He walked a lone path, where he came across the pain and miseries of the world. Yes, that changed the purpose of his life, and due to his extreme kindness as well as belief, a religion known as Buddhism was born. He spread love through his teachings to Mankind. 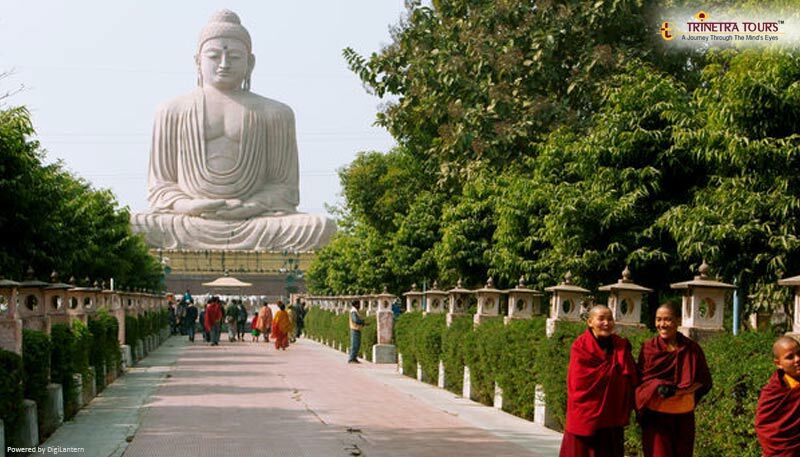 He once said, “Hatred does not cease by hatred, but only by love; this is the eternal rule.” Indeed, it is, and through this blog, we tread on the Footsteps of Buddha to discover the Buddhist heritage in the Indian subcontinent. This is where it all began, the birthplace of the Buddha. 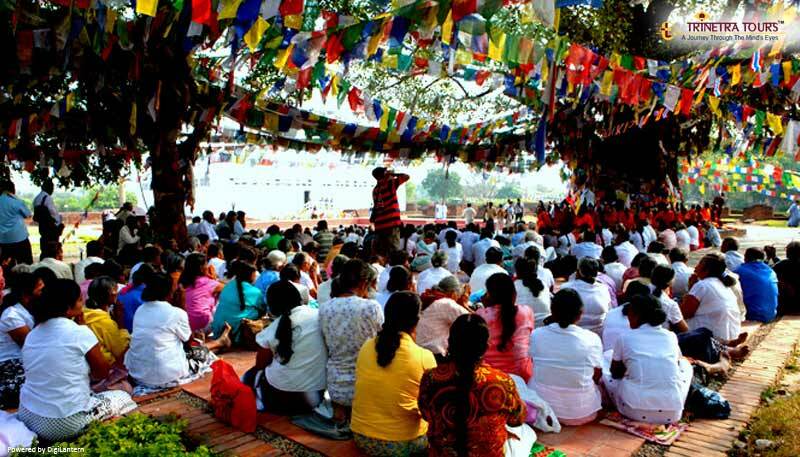 Lumbini was untraceable for 1,500 years till it was finally found in 1890. Declared by UNESCO as a World Heritage Site, Lumbini is one of the most religiously celebrated venues for Buddhists around the world. Also, we have a very interesting fact for you – What? When Nepal was seriously impacted by the earthquake of 2015, none of the temples of Lumbini were affected. An act of God, we say! At a very young age, Gautam Buddha or Prince Siddhartha who was also known as Lord Sakyamuni among his followers was deeply hurt after witnessing the sufferings that mankind has to go through. In the pursuit of enlightenment, Lord Sakyamuni started meditating under a Bodhi tree, (the other name for which is ‘Peepal’) and after years of meditation, He finally attained Nirvana. The place where he got spiritual enlightenment, now stands the glorious Mahabodhi Temple which has high cultural and religious significance. The followers of Buddha from different countries (Myanmar, China and Sri Lanka) have been visiting the temple ever since it was built. The neighboring Shaivite Monastery has residential buildings for monks and also the meditation rooms & samadhis. You should also visit the Bodhgaya Archaeological museum and Chaukramana, also popular as ‘the jewel walk’. However, Gaya is also famous as a Hindu Pilgrimage site today, but it has a historical significance to the followers of Gautam Buddha. 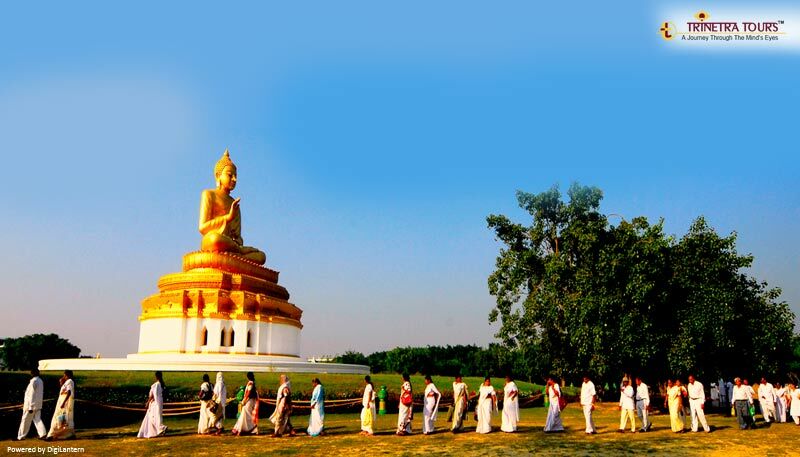 According to the belief, Vaishali was the first place to be visited by Lord Gautam Buddha in Bihar. 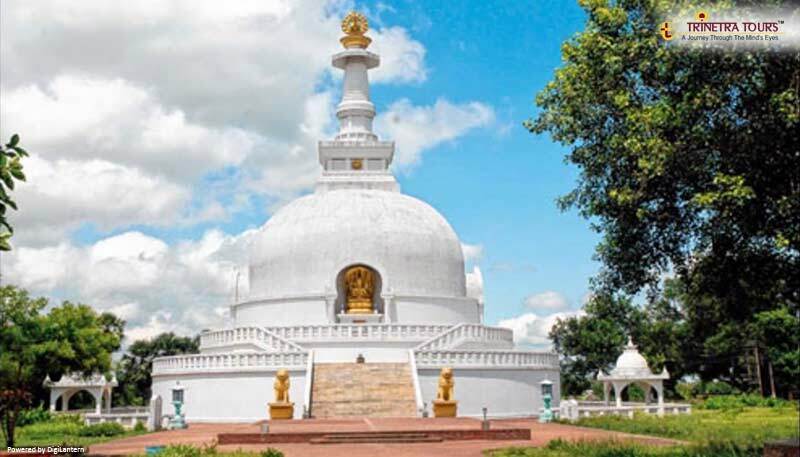 Vaishali is a beautiful and tranquil place bejeweled with Stupas and monasteries, And hence, attracts a large number of tourists who desiderate the life and preachings of Lord Buddha. 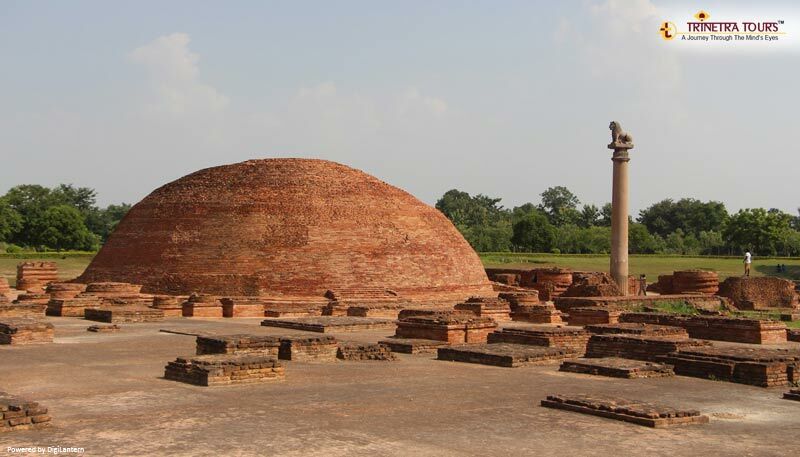 This small town of Bihar is known for the ‘Vishwa Shanti Stupa’. 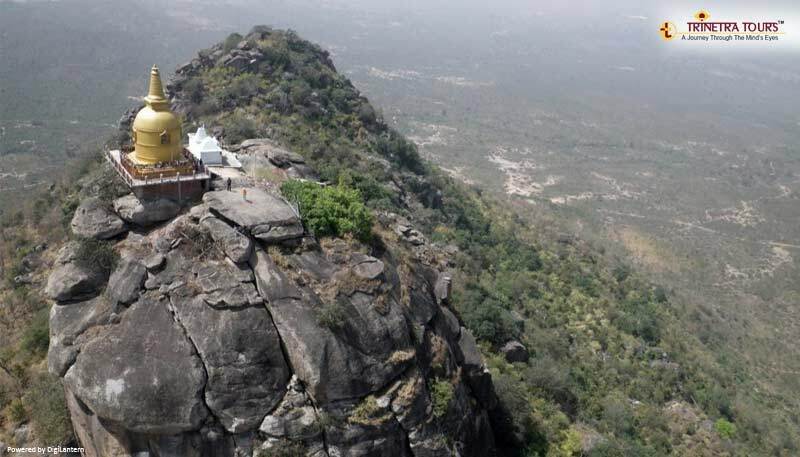 It is believed that Lord Buddha spent more than 10 years of his life in Rajgir, preaching the principles of Buddhism at a hilltop named as Griddhakuta hill. The capital of the ancient kingdom of Kosala has the honor for sheltering Buddha for 24 rainy seasons in the Jetavana Gardens. Buddha is said to have performed many wonders here. The city believed to be founded by the mythological King Sravast, has age-old stupas, majestic monasteries, and several temples. This is where the Buddha abandoned his human incarnation also known as Mahaparinirvana. Amongst the ruins are the Mukutbandhan Stupa and a beautiful statue of the reclining Buddha – a quaint place to reflect and meditate. 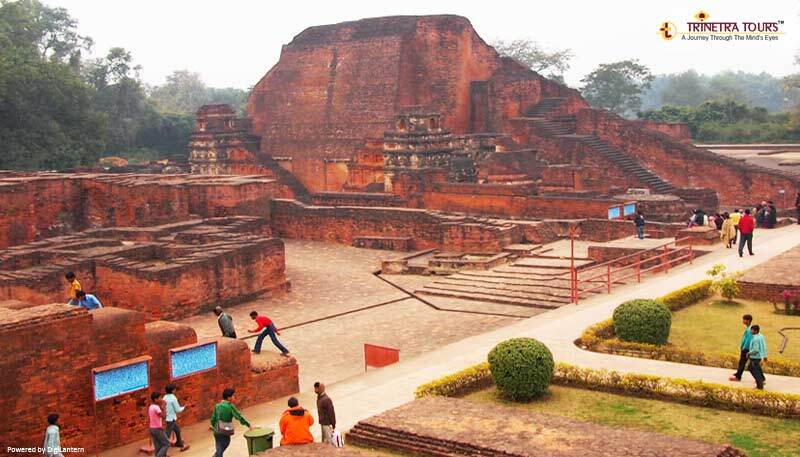 Nalanda University was one of the first universities in the world, built in the 5th century, it became a center of education for students around the world with a huge library. The teachings of the University were mainly influenced by the principles of Buddhism.The University was plundered during the times of Bakhtiyar Khilji, however one can visit the Nalanda Archaeological Museum to get the glimpses of its glorious past. The rock-cut caves were actually built during the dominion of King Ashoka. In the third century, the caves were carved again and used as a peaceful place to meditate by the Buddhist monks. 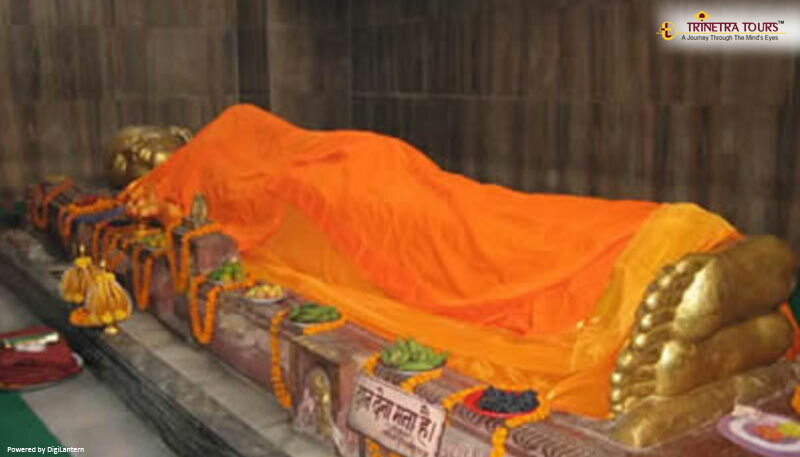 These caves also have religious significance to the Hindus as the caves are divided into three parts i.e. 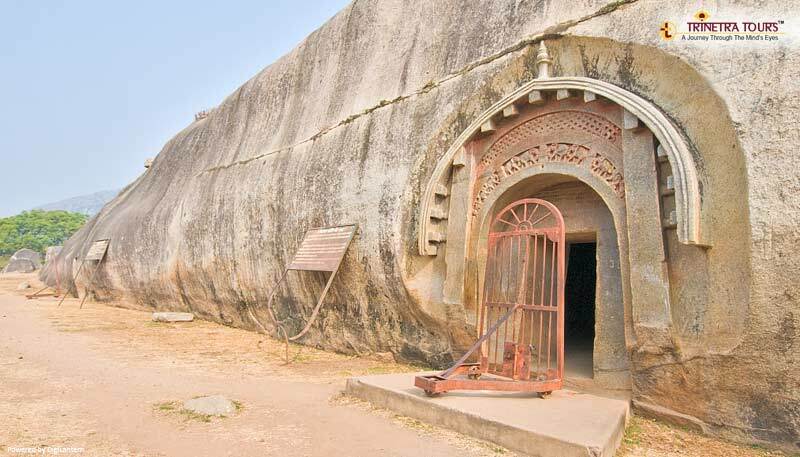 Nagarjuna Caves, Hut Caves and the Pandava caves. So, the Pandava caves are believed to be home for the five Pandavas from the holy scripture ‘Mahabharat’ during the exile. This mountain is not related to Lord Buddha directly but his successor – Maha Kassapa attained Nirvana while taking his final breaths on this mountain. If you’re looking forward to a journey of self-actualization or simply fascinated by the learnings of Buddhism, you must visit in the Indian Subcontinent at least once in your lifetime. You can get in touch with us at info@trinetratours.com for a customized tour of famous Buddhist Pilgrimages in India.